SOLIDUS SOLUTIONS creates outstanding and sustainable solid board packaging solutions for every customer. By combining craftsmanship and creativity in the entire production process, we are able to meet our client’s needs. 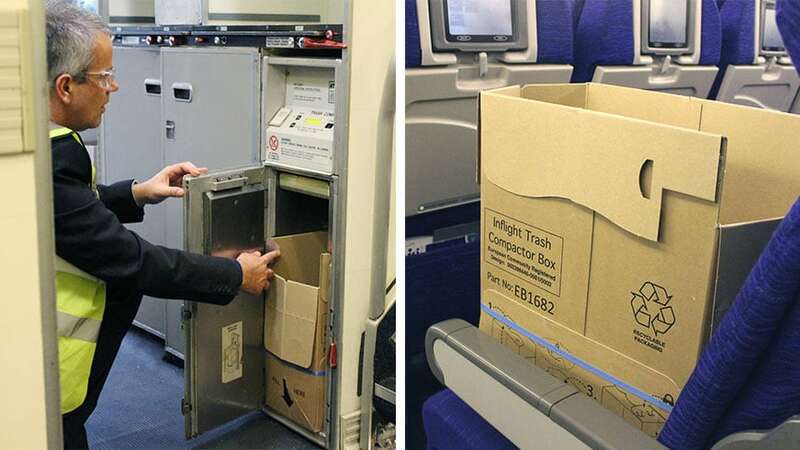 Over the past years, we have designed, tested and produced a premium quality Trash Compactor Case in conjunction with a major UK Airline which is now available to the wider airline industry. The box design, which was tested in standard single and double systems, was developed over a period of four years to ensure that it performs as a seamless component in the trash compactor cycle. The Trash Compactor is constructed from recyclable and sustainable solid board, so it also has a low CO2 footprint. Weight has been kept to an absolute minimum with intelligent design, saving vital grams on comparable products without sacrificing performance. 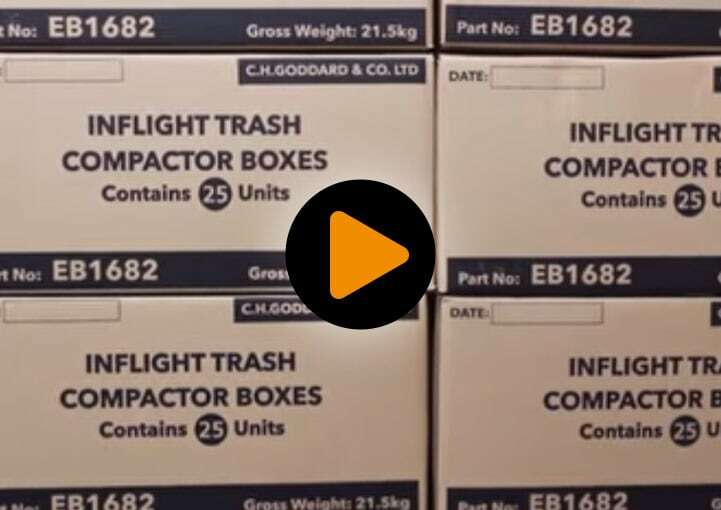 The boxes are conform to FAA and EASA airworthiness regulations and meet the requirements of all major OEMs. Our customer, a producer in the fruit and vegetable sector, cultivates beans in various North African countries. For this purpose, we have designed bean trays which can be set up on location on five different erecting machines we provided to the customer. Not only do we deliver the bean trays, we perform a full service by also maintaining the machines in a correct way. We, in consultation with the customer, ensure that we have enough stock when the season starts, so that the customer can load at all times from our SOLIDUS SOLUTIONS location in Zutphen. We’ve built a solid partnership with our customer for many years by producing efficiently and offering a total solution and service. Like to know more about our packaging solutions?